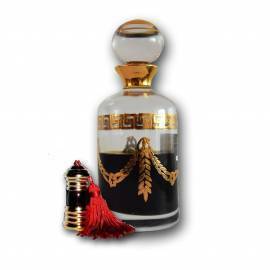 Oud Oils Attar There are 10 products. A heavily wooded and deep Indian Oud oil. A heavily wooded and deep Indian Oud oil. 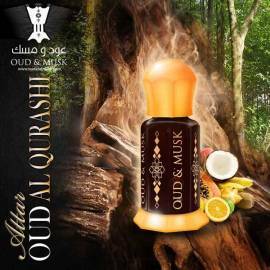 A woody and durable oud oil that has a remarkable depth. 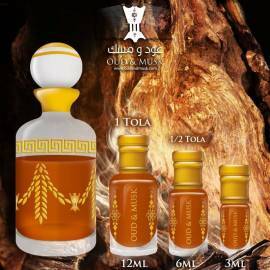 A woody and durable oud oil that has a remarkable depth.